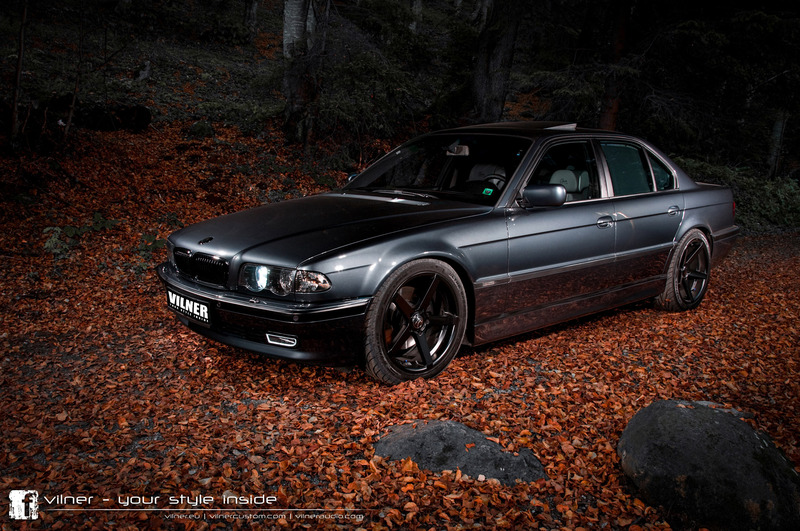 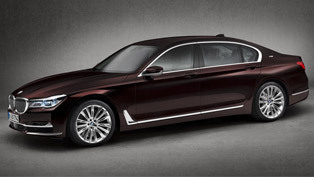 BMW 750 V12 is undoubtedly emblematic! 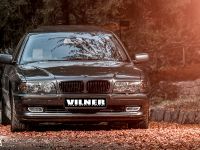 With its V12 engine it was introduced back in 1987 when it changed the conception of how things in the automotive industry should be. 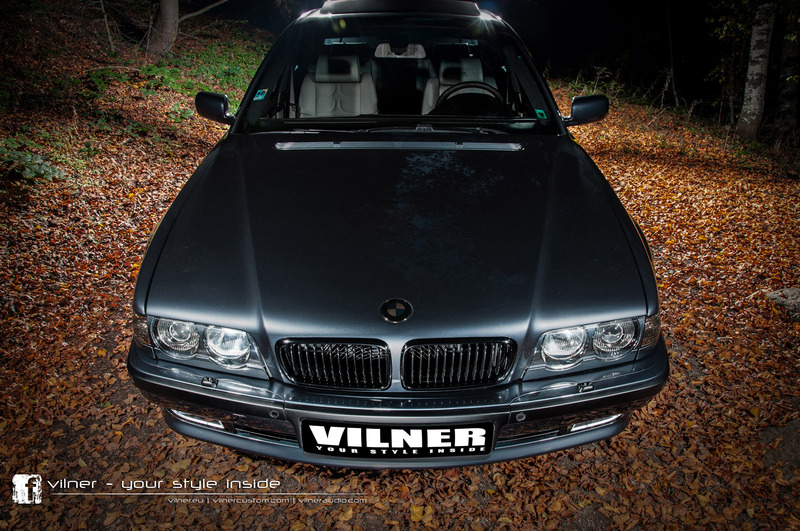 Now, this BMW model is ready to be introduced for the second time thanks to Art Studio Vilner's exceptional work. 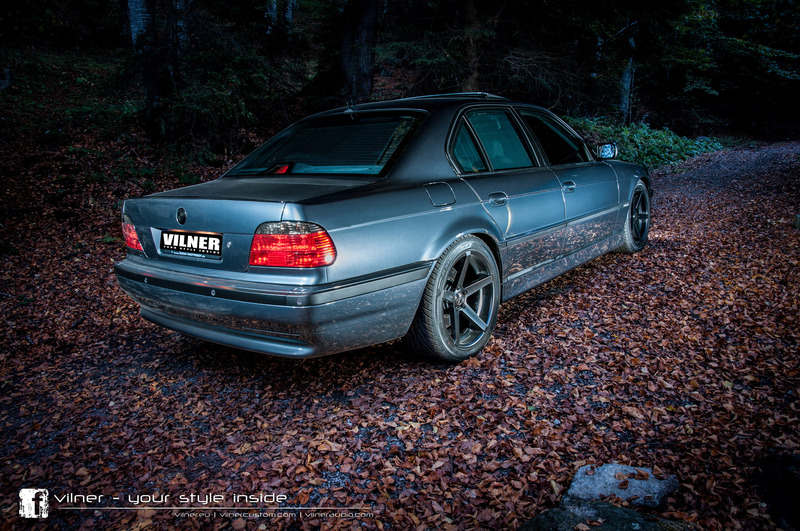 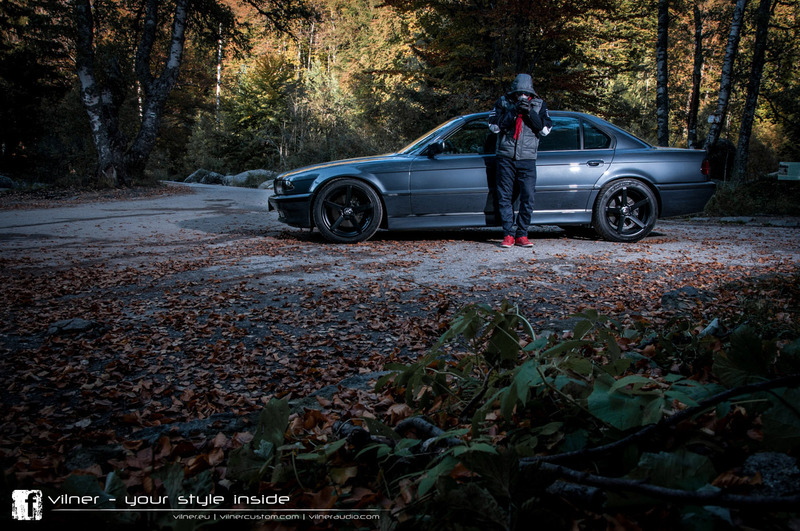 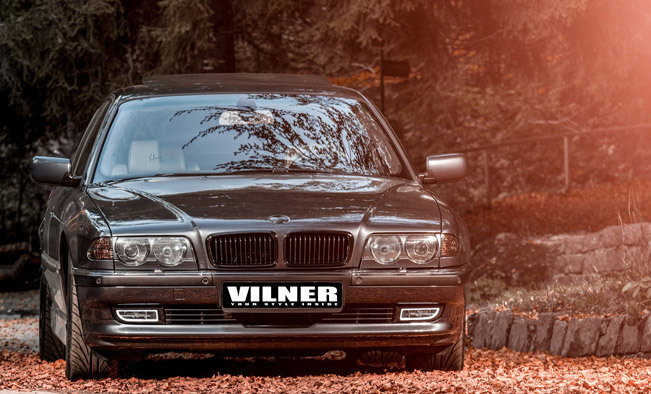 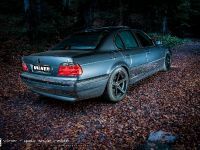 Although the exterior has been kept almost intact, Vilner BMW 750 V12 is a car we must review! 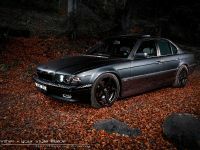 The goal of the tuners was to keep the original and classic view of the car, but at the same time to revive it. 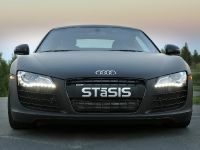 The elements added in terms of exterior modification are the following: daylight-running lights incorporated in the halogens, rear wing mounted over the boot and the most striking addition of all - the massive 19 inch Z-Performance Wheels. 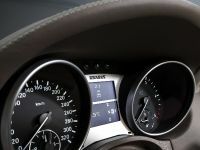 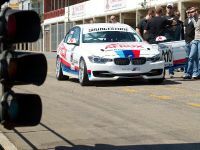 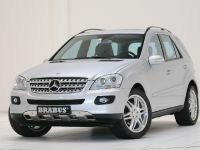 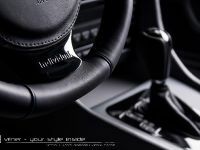 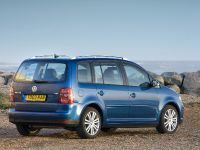 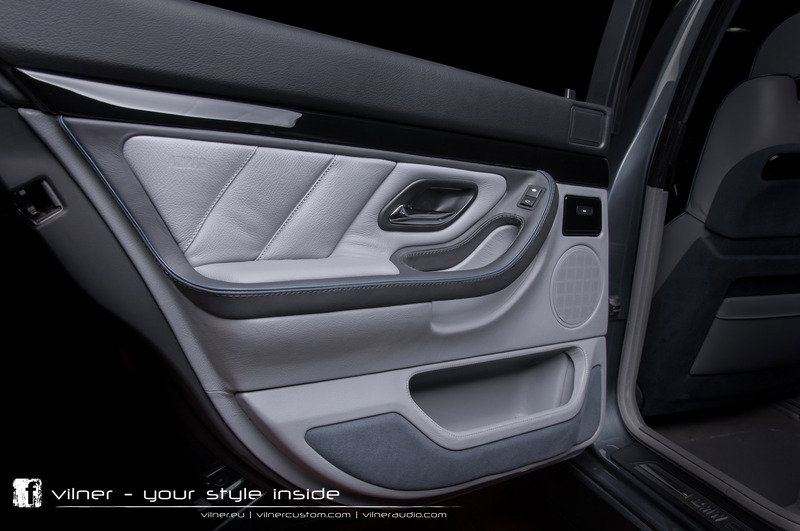 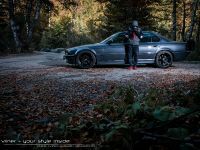 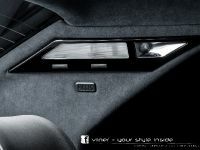 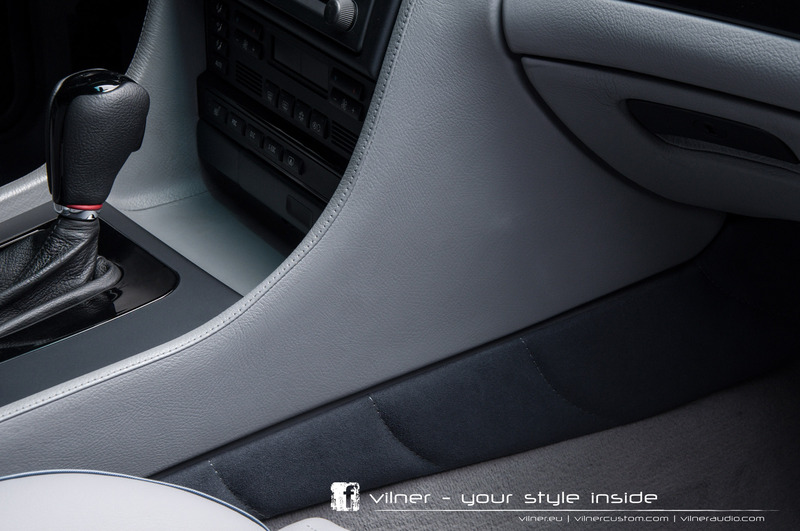 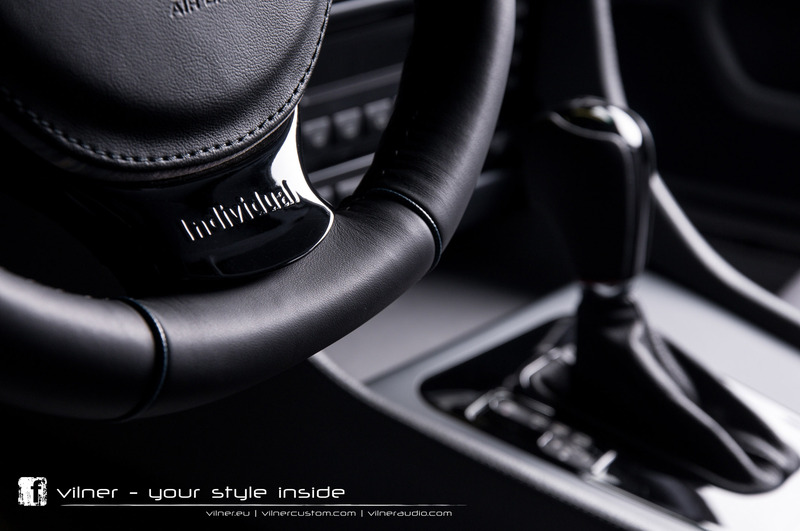 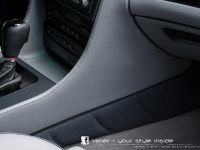 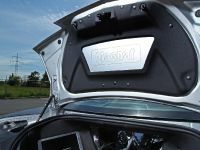 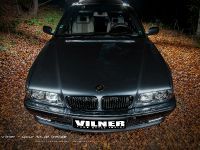 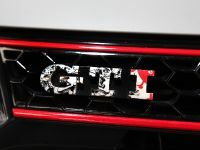 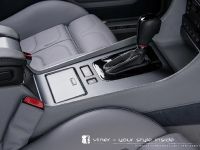 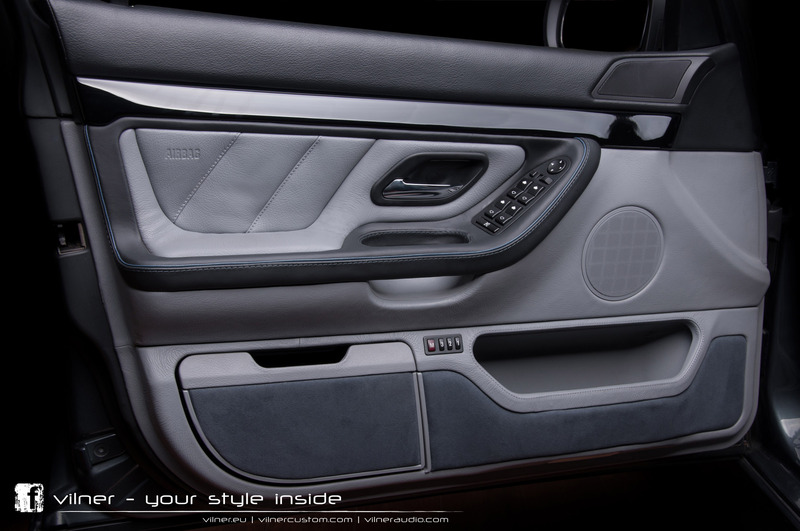 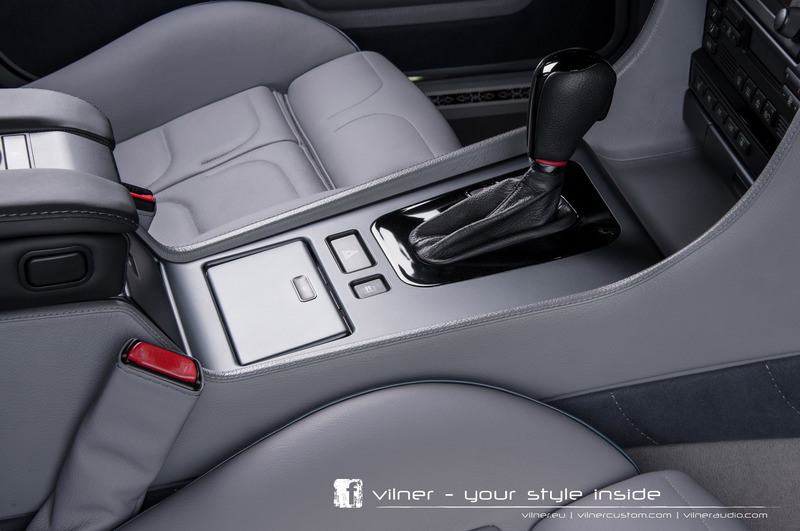 We are familiar that regarding the interior there are not so many tuning companies which can do it as good as Vilner. 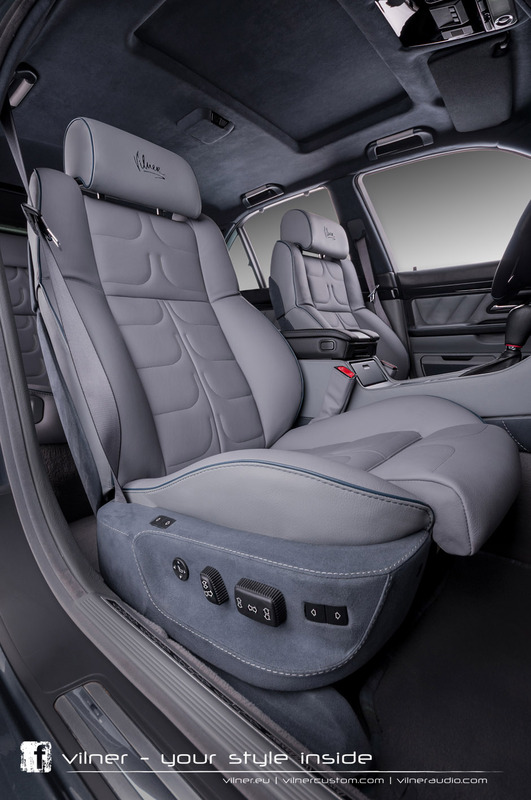 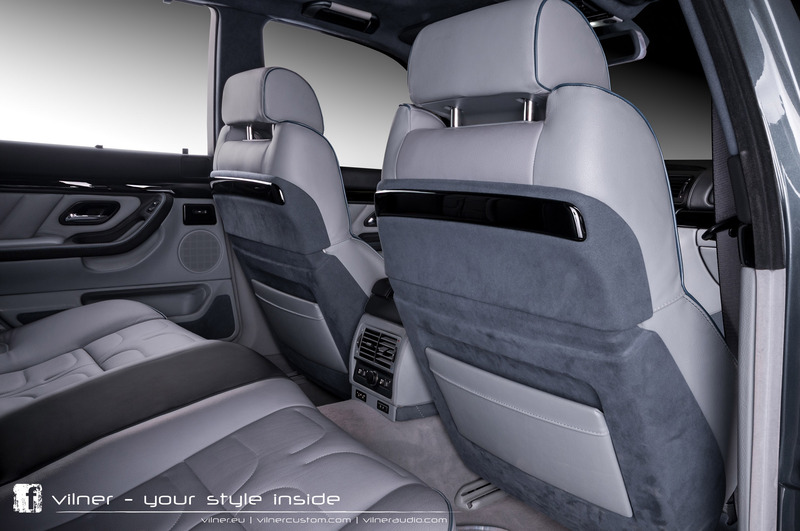 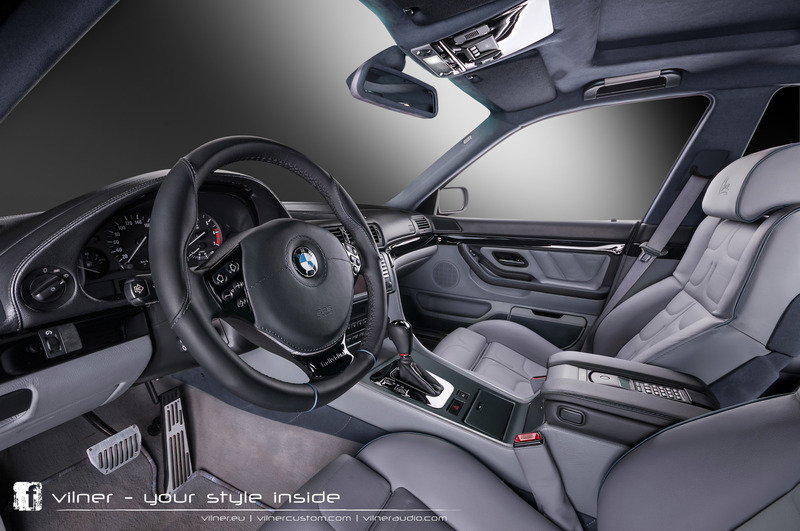 Inside, the BMW 750 V12 has been covered with leather and Alcantara. 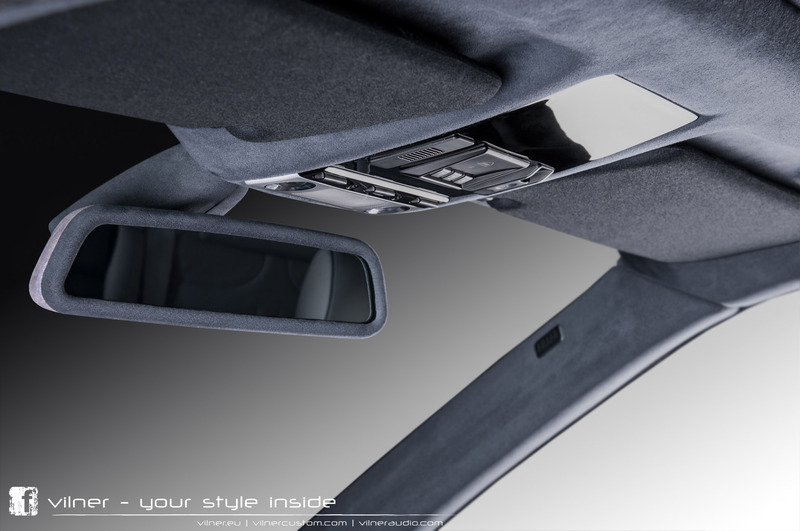 Precisely, the grey Alcantara was used for the ceiling, sunshades and rearview mirror. 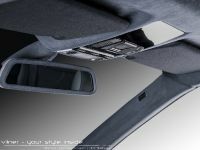 In fact, all of the plastic elements were wrapped in this material. 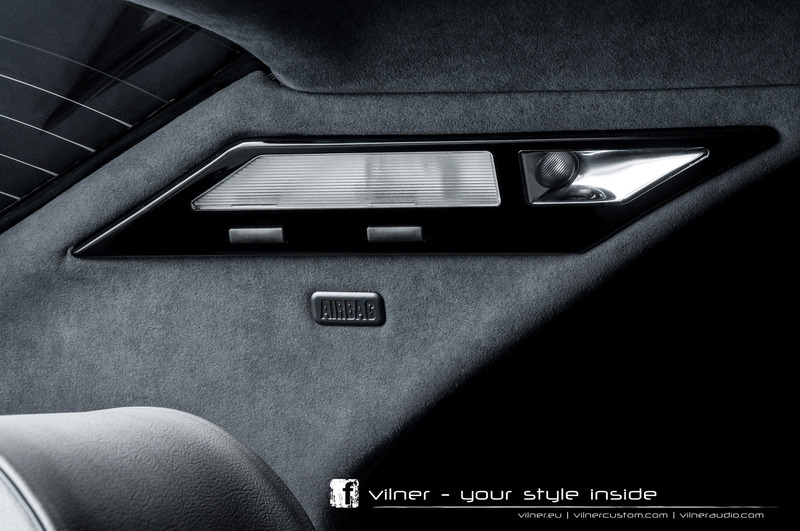 The dashboard has been dressed in grey leather as well as the mechanisms of the belts. 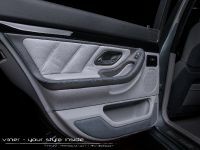 There can also be seen a contrast decorative stitching in white on the doors and the seats. 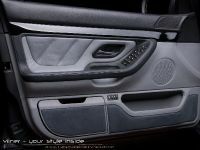 Black piano varnish was applied on the elements on the dashboard, door strips, center console, gear-shift lever, on the steering wheel as well as on the back of the seats. 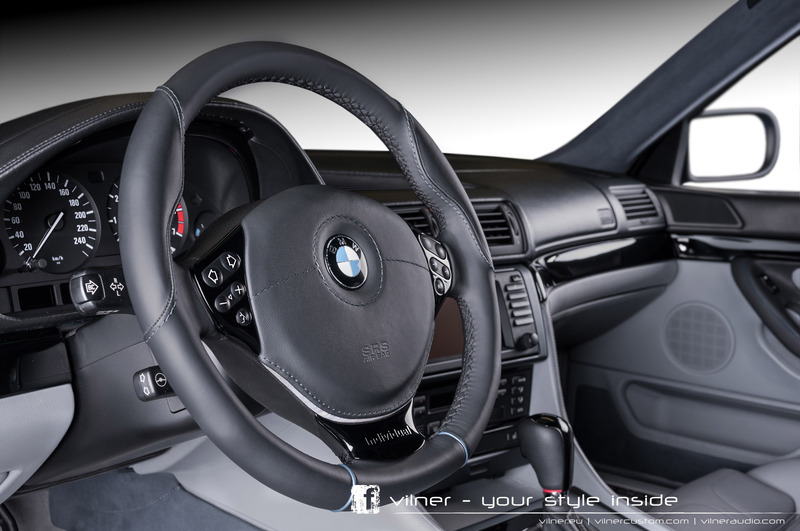 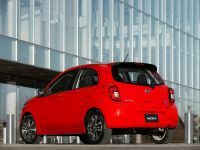 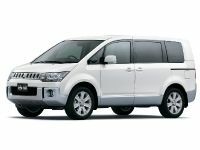 As a matter of fact, the steering wheel was entirely reworked and now sports more ergonomically enhanced and sporty design. 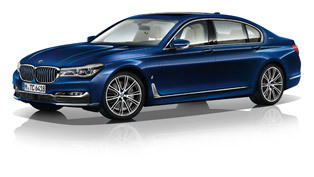 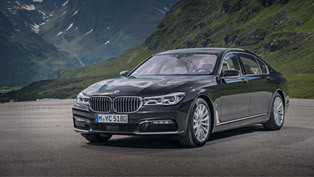 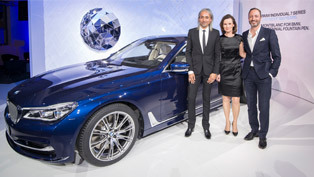 BMW 740Le xDrive iPerformance: next big trend or next "nothing new" ?